Please consider making a donation to Great River Faith in Action, so that together we can continue to serve seniors and families in need. 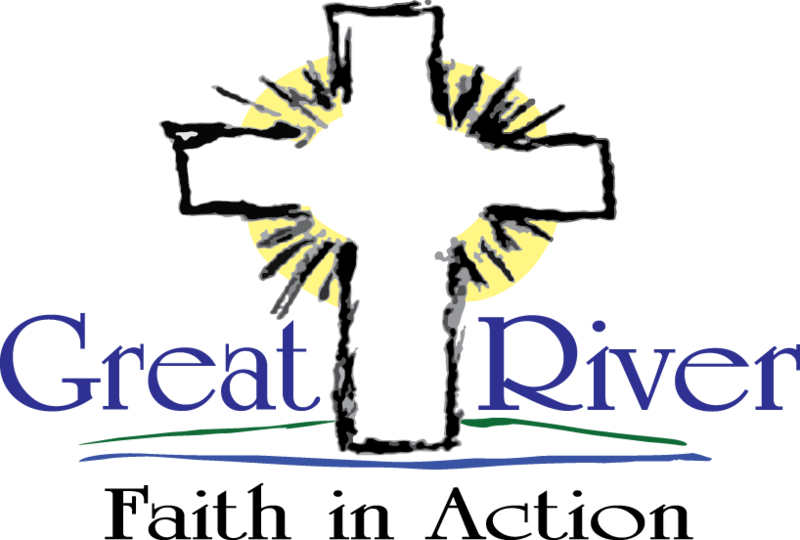 Great River Faith in Action is a 501 (c)(3) nonprofit organization. Your donations are deductible. Looking to Donate or add GRFIA to your Estate Plan? Would you consider donating to support this important ministry? If you would like to donate or would like to include Great River Faith in Action in your estate plan, please contact us. We would be happy to answer any questions you have. You can call our office at 763-263-4277 or complete the contact us form.